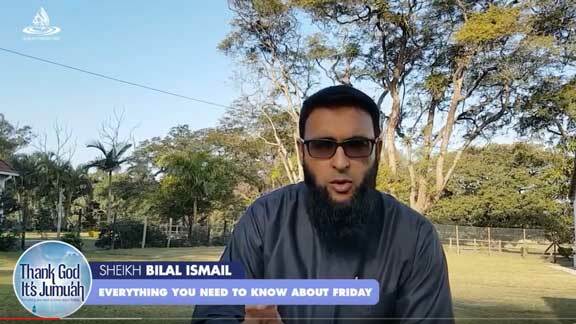 Born in Durban, South Africa, he memorized the Qurʾan while studying at school and went on to complete a diploma in Computer Science in 1999. 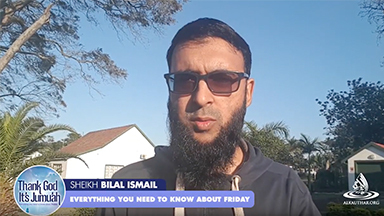 He was accepted into the Islamic University of Madinah in 2001 where he completed his Diploma in Arabic followed by a BA in Islamic Law from the faculty of Sharīʿah. Currently, he is working on his masters degree. 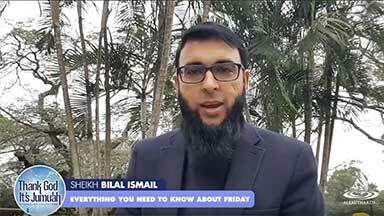 Friday is important for women too!